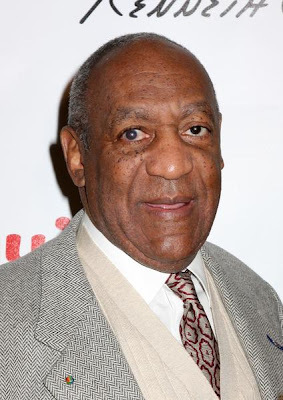 Veteran comedian, actor, and philanthropist, Bill Cosby is scheduled to recieve the nation's top humor prize, the Mark Twain Prize for American Humor at the John F. Kennedy Center for the Performing Arts in Washington. Jerry Seinfield will honor Cosby with the award on October 26th. .
Seinfeld will be joined by Chris Rock, "Cosby" co-stars Phylicia Rashad and Malcolm-Jamal Warner and others.